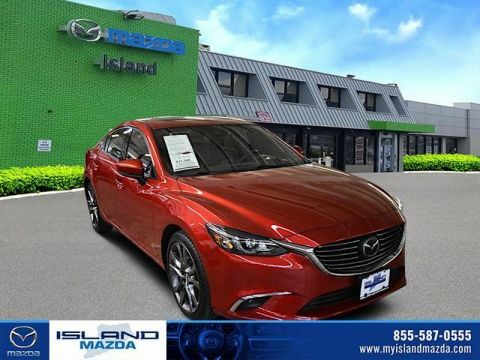 Experience some of the finest automotive engineering on the market by visiting Island Mazda in Staten Island, New York. 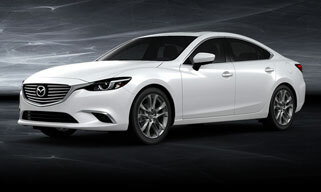 The new Mazda cars we carry like the Mazda3, Mazda6, and Mazda CX-5—featuring the brand’s patented SKYACTIV® TECHNOLOGY—have terrific fuel efficiency ratings, fun-to-drive performance, and the latest car features. 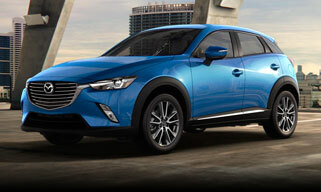 As part of the Island Auto Group, Island Mazda is a socially responsible, Values Drive car dealer. We’re proud to be a member of the community and that means more than just helping Staten Island drivers find their next cars. Our team has donated their time and resources to many charitable causes like the March of Dimes, Salvation Army, and New York’s Annual Winter Coat Drive. When you visit our dealership, you’ll be greeted by our friendly sales staff. 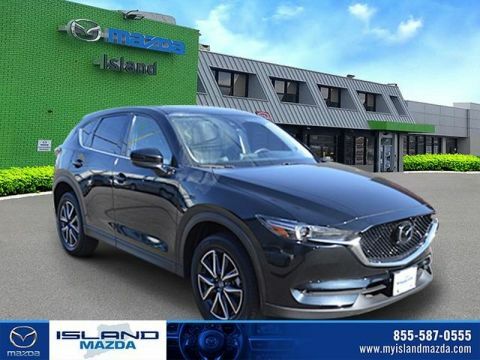 They’ll show you around and learn what you’re looking for whether that’s a new vehicle, certified pre-owned Mazda, or used car from another automaker. 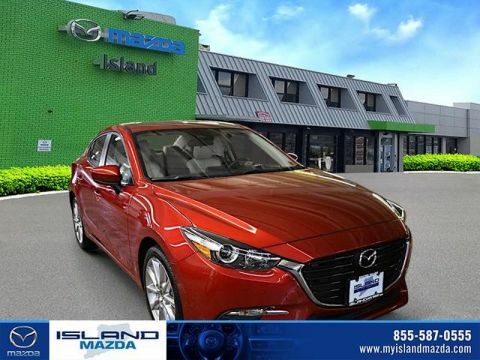 Island Mazda also has an onsite finance department that can help you investigate car loan options no matter whether you have great credit or bad credit. The entire process is quick and hassle-free. 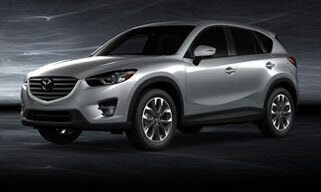 Current Mazda drivers can also rely on our dealership for Mazda service. 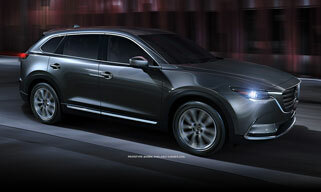 Unlike your average chain store or local mechanic, the technicians we employ have been specially trained by Mazda. They know the ins and outs of your vehicle and use only authentic Mazda parts. You can trust us for oil changes, major repairs, and anything in between. Stop by the dealership today at 1580 Hylan Boulevard in Staten Island to learn more about us and what we have to offer. We look forward to meeting you! In the meantime, please contact us if there’s anything we can do to simplify your car buying experience.